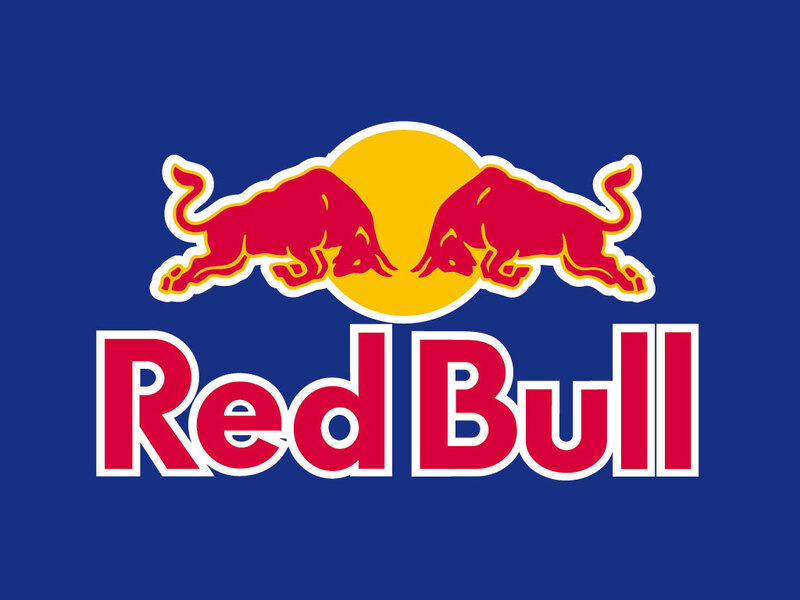 In 1987, Red Bull launched not only a new product but a completely new product group: energy drink. Ever since Red Bull has given wings to people and ideas, various milestones have been achieved in the field of sports and culture. Since 2011, Red Bull has established its headquarters on the wharf. Red Bull is located in the pitched-roof warehouses, part of the monumental Forgery at the NDSM site. These four warehouses have been completely restored in original style by BMB ontwikkeling (Mediawharf B.V.). The original roof tiles and doors are reused in the workspaces. The rough brickwork, the concrete floors and a metal construction also ensure that the monumental character of the pitched-roof warehouses has been preserved.